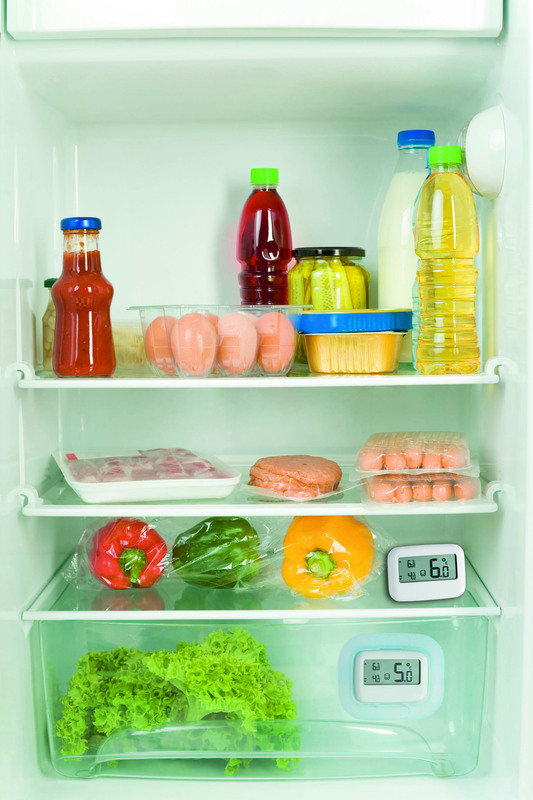 Is your fridge working properly? 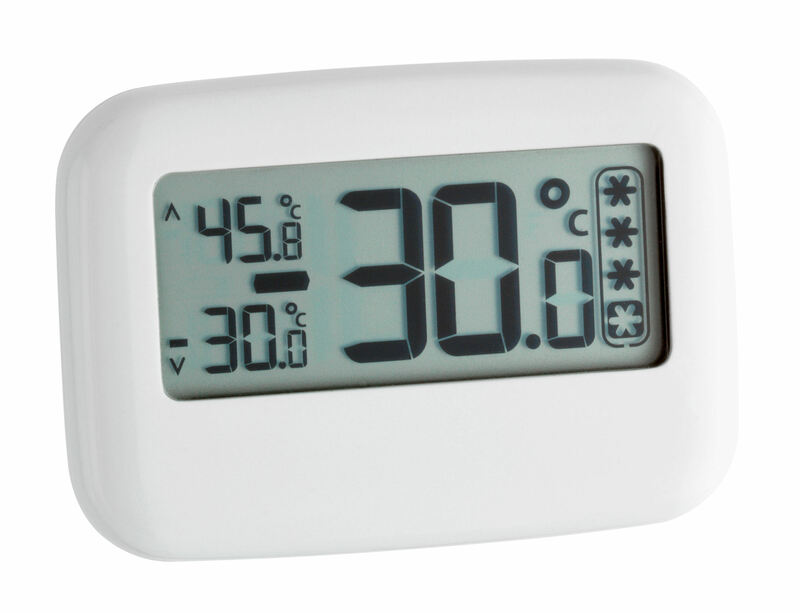 Is the freezer set to the correct temperature? 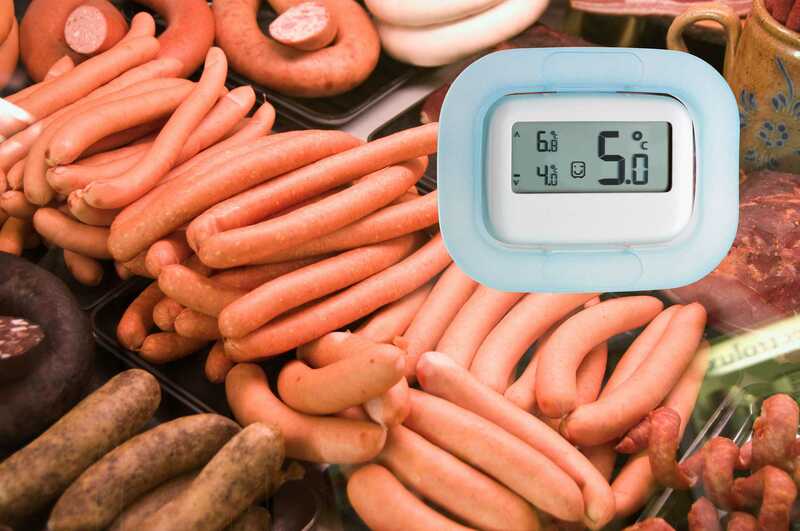 This useful thermometer shows you at a glance, whether vegetables, cheese, meat and other food are properly cooled. So food getting spoiled prematurely becomes a thing of the past. 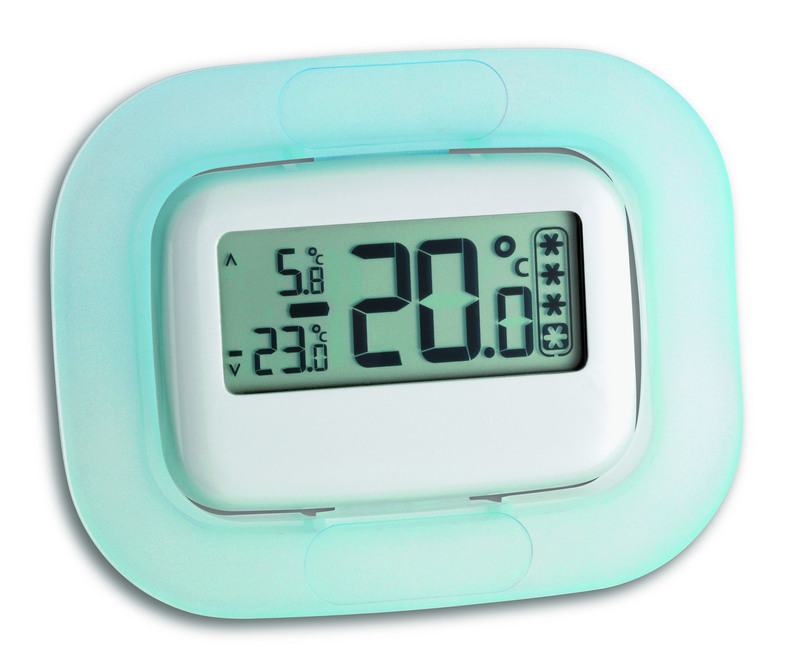 A freezer or fridge symbol will be shown on the display depending on the temperature. 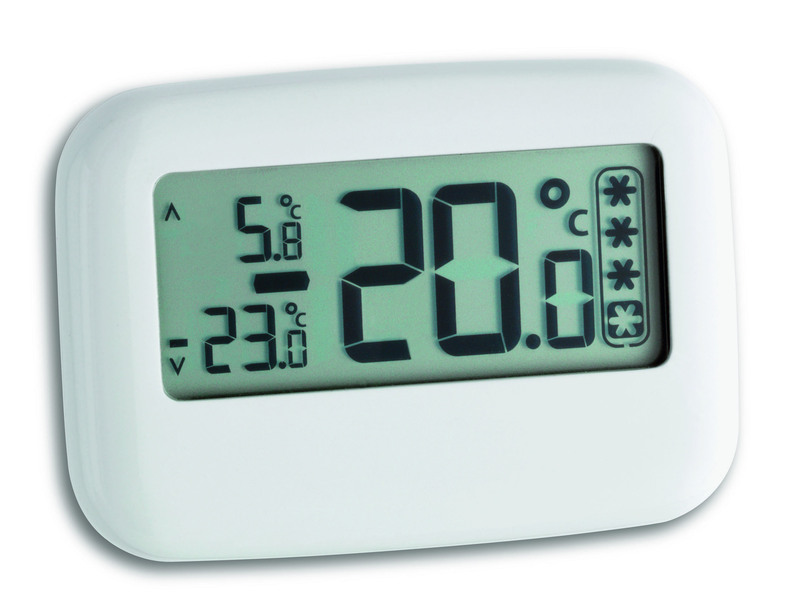 The stored highest and lowest temperatures are permanently displayed. 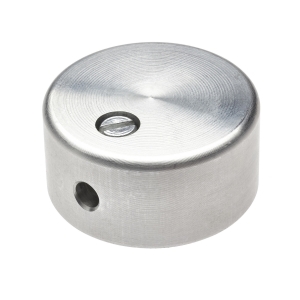 This makes it easy to determine if the refrigerator door has been open for a long time or if a power cut has interrupted cooling. 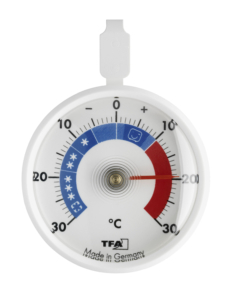 The thermometer has a fold-out stand. 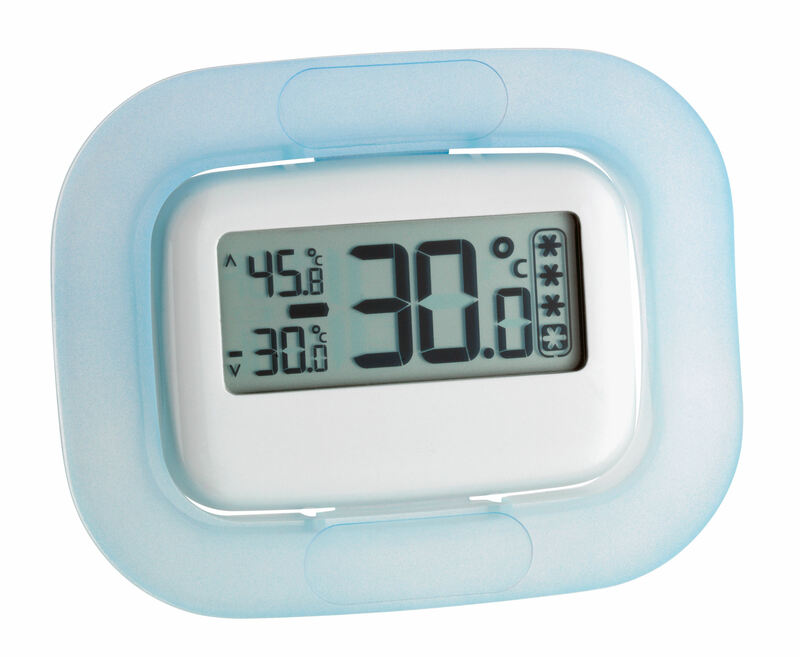 With the self-adhesive frame, you can attach the thermometer on a variety of surfaces, even behind the glass in the vegetable compartment or the refrigerated display case. 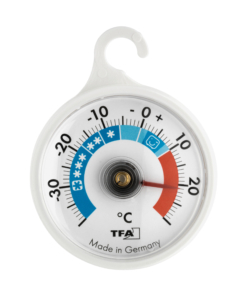 The thermometer is EN 13485 compliant and ideally suited for professional use in industry, commerce, trade and laboratory.